This morning I was looking at an article which talked about a survey done by the Cruise Line International Association. The fact that I was most interested in is that cruise weddings have increased 60% in the last ten years. When you begin to consider a Destination Wedding or a wedding vow renewal, you will see that if you are travelling on a cruise ship you can usually have the wedding on-board ship or at one of the ports of call. You can be married on board ship by the captain, if the cruise-ship is registered in a country which recognises all marriages in international waters. 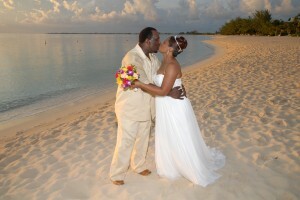 Different rules apply for getting married in one of the ports of call. Some countries have residency requirements ranging from 24 hours to a few weeks. The Cayman Islands has no residency requirements, you can be married the same morning you arrive if you are visiting on a cruise ship. 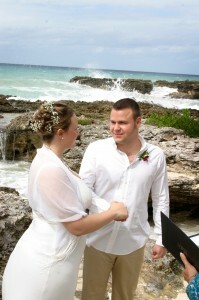 The Cayman Islands is the easiest place to be married in the western Caribbean. 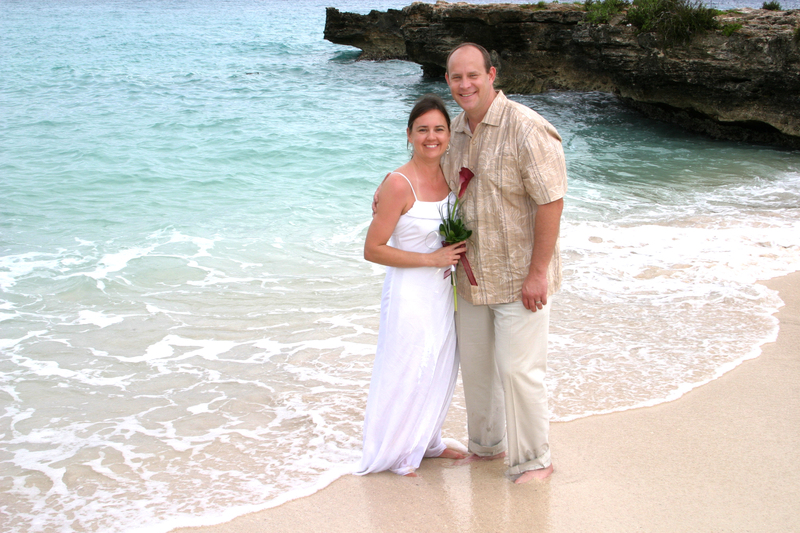 We have been catering to Destination Weddings for more than 25 years, when the Cayman Islands were still "the Islands that Time Forgot." 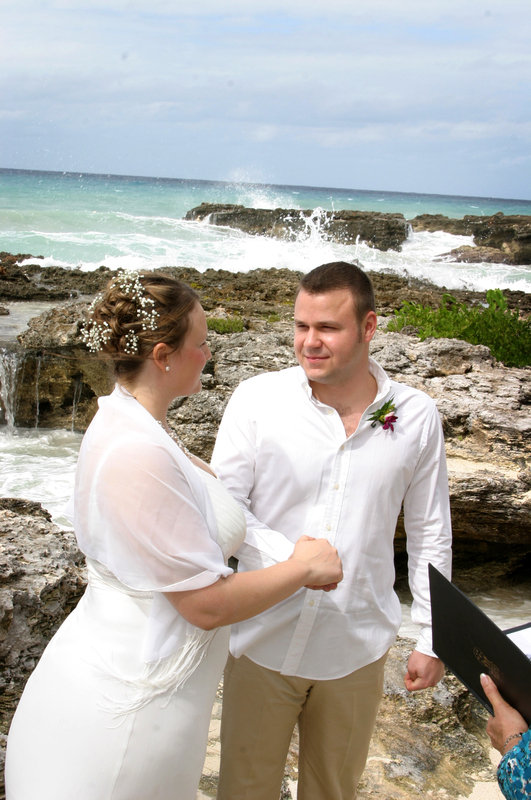 The reason the Cayman Islands has such a long history as a Destination Wedding location, is that we have a strong Marriage Law which was enacted in 1962 and which is based on English Law. 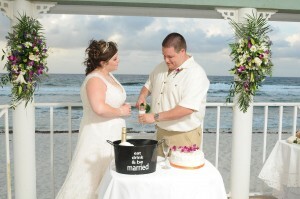 You never need to worry about the legality of your Cayman wedding. 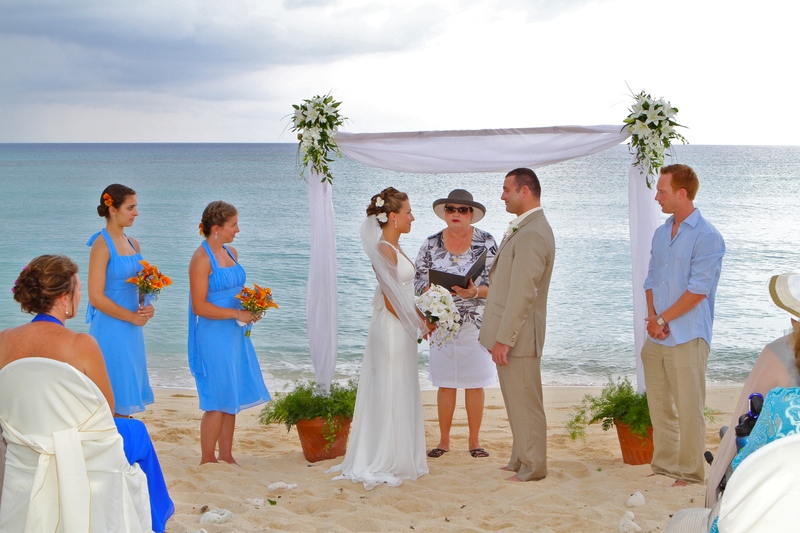 Your Cayman Islands Registered Marriage Certificate is legal world-wide. Whether you arrive on a cruise, or as a stay-over visitor, you have to be married by a Special Marriage License which cannot be obtained until you are physically on the island. The easiest way to be married in the Cayman Islands is to contact one of the companies with a Civil Registrar/Marriage Officer, on staff. Your officiant will do all the advanced work, including securing and checking your documents, and signing off on your Special Marriage License. Everything will be ready, awaiting your signature when you arrive on the island. This is very convenient when you are on a cruise and you only have a couple of hours to get everything done, and see a bit of George Town as well. Stay-over visitors are equally well-catered to. You can visit us at our Registry Office on North Church Street, one of the capital's main streets or in some circumstances we will visit your hotel or condo to get the relevant information and signatures needed for your Special Marriage Certificate. According to the survey mentioned at the beginning of this article, 23% of agents booking cruise weddings say that the top reason clients give for booking is "value". 35% of agents say their clients want to combine the wedding and the honeymoon, and a whopping 80% agents say that the Caribbean and the Bahamas are the top choice for a Destination Cruise Wedding. 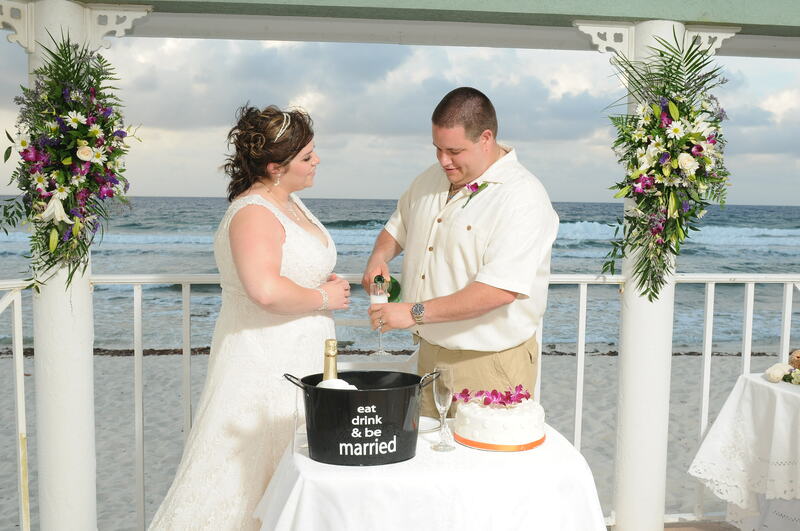 Whatever you choice, you never have to compromise on quality when you choose the Cayman Islands for your Destination Wedding. You can have all the features of your mainland wedding, and if you're bringing guests, well we love a party too!